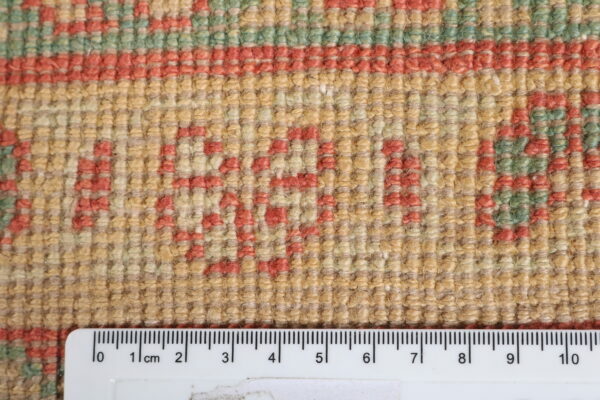 If you see any of our rugs cheaper elsewhere on the web. Simply fill the form below and we will be in touch. All the prices are inclusive of VAT. The shipping charges within UK mainland is free for any purchase above £500. For any purchase below £500 the charge is £20 flat rate. EU shipping charges are free for any purchase above £3000. For any purchase below £3000 please contact us to get a shipping quotation as shipping charges varies depending on the different countries. Shipping out side EU please contact us for quotation. Our delivery supplier is Tuffnells Parcel Express Ltd.
Standard Uk delivery will take 2 – 3 working days. 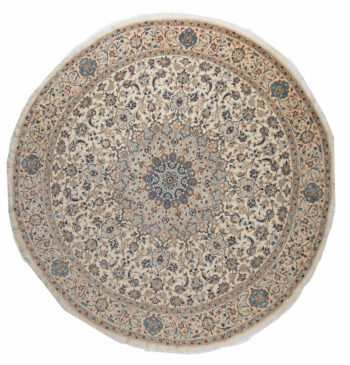 Any international deliveries will 5 – 10 working days depending on the country and subject to custom clearance. 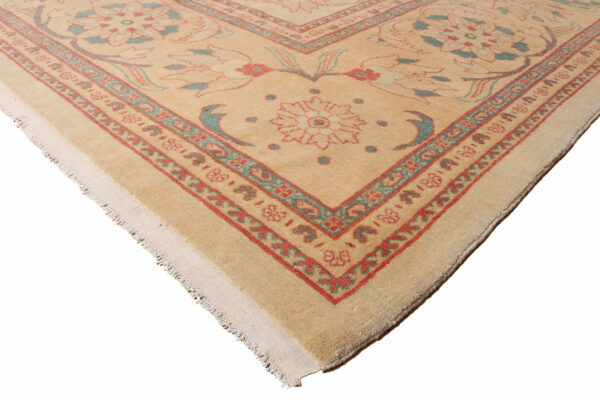 You have the right to return the rug(s) you purchase from our website Ramezanirugs.com within 14 days of receiving. 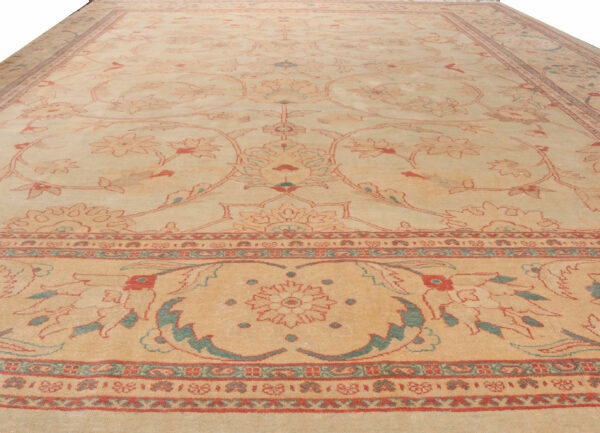 The condition of the rug(s) must be unaltered, undamaged. Its customers responsibility to package the rug(s) for the return undamaged. The customer is responsible for the return delivery cost involved or can deliver directly to our warehouse in Wembley Park. 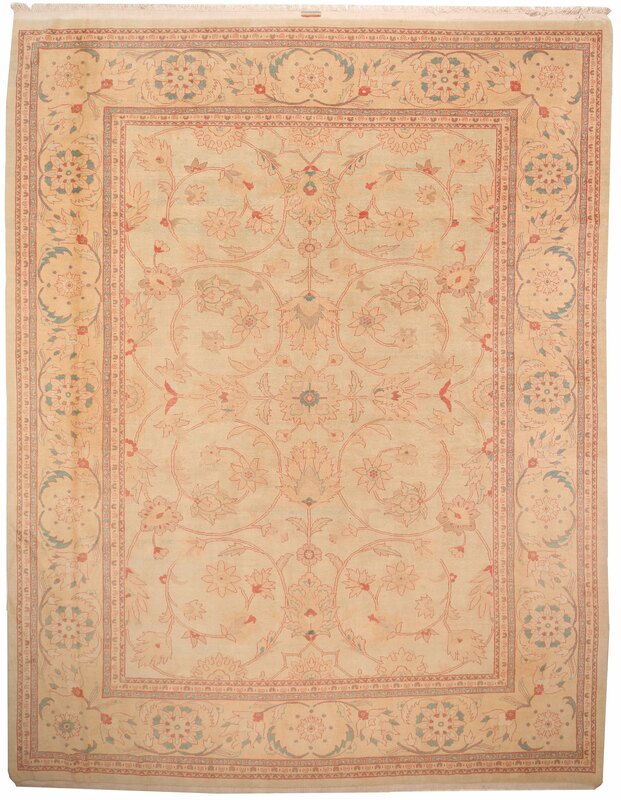 We will refund the customer the purchase price of the rug(s) upon receiving in good condition. The delivery charges will not be refunded. 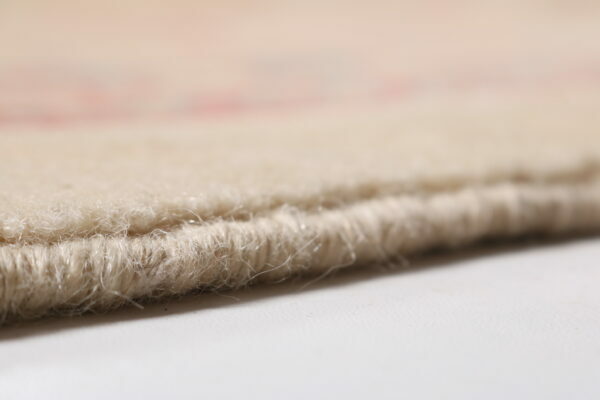 We are unable to refund any rug(s) which are damaged, faulty when returned or damaged during the process of the return. You have a right to cancel your contract at any time within 7 (Seven) calendar days; beginning on the day after you received the Product(s) without giving a reason. 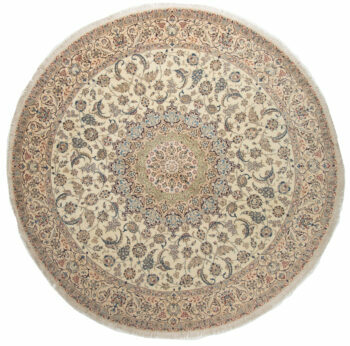 In this case, you will receive a full refund of the price paid for the Product in accordance with our Returns Policy. The cancellation period will expire after 7 (seven) calendar days from the day on which you or a third party (of your consent) acquires physical possession of the Product(s). 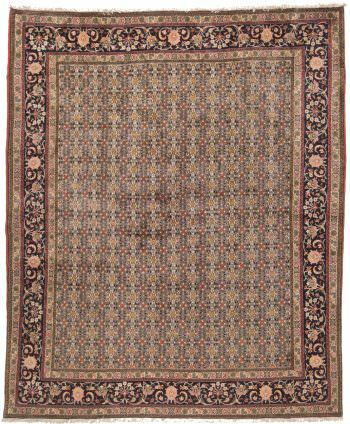 The Persian carpet is an essential part of Persian art and culture. Carpet-weaving is undoubtedly one of the most distinguished manifestations of Persian culture and art, and dates back to ancient Persia. 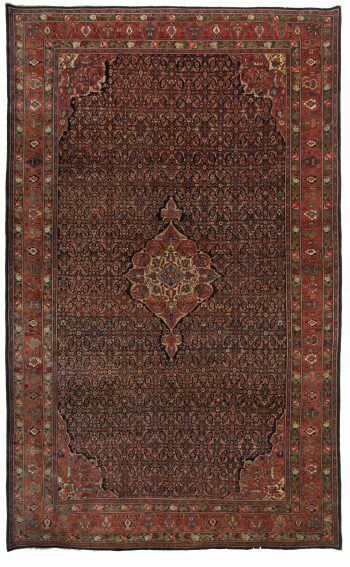 Iran is also the world’s largest producer and exporter of handmade carpets, producing three quarters of the world’s total output. 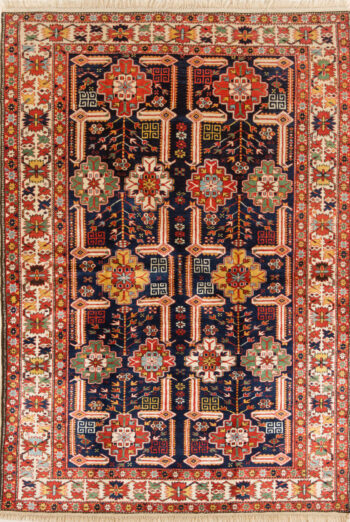 The art of carpet weaving existed in Iran in ancient times, according to evidence such as the 2500-year-old Pazyryk carpet, dating back to 500 B.C., during the Achaemenid period. Wool is the most common material for carpets but cotton is frequently used for the foundation of city and workshop carpets. There are a wide variety in types of wool used for weaving.